The CX5 is innovative technology, the most unique feature of which is the uniquely curved securing groove formed along the key. Through this innovative concept, the internal side pins controlling an additional locking bar are activated. 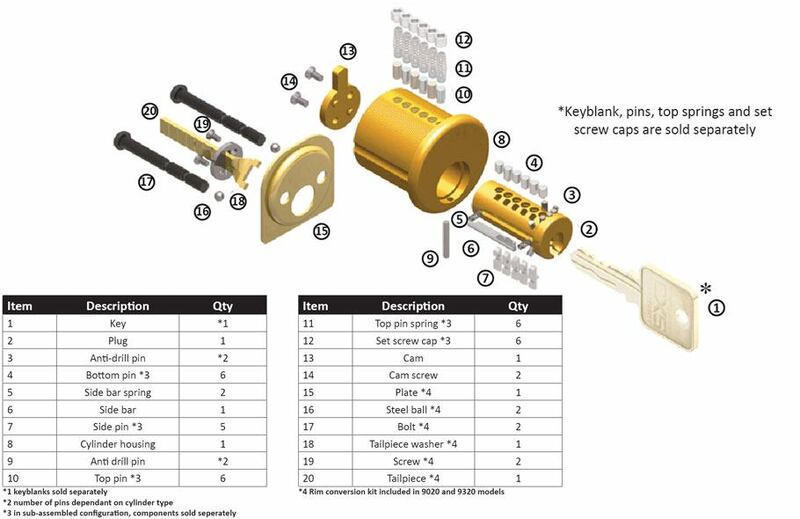 The security groove allows hundreds of possible independent keyways to be used for each key profile. The CX5 key control policy is strictly applied, with all keyways geographically managed to avoid the widespread distribution of specific key blanks. Duplicate keys are only received with authorization card and signature verification. The CX5 cylinders have a secondary locking point control, resulting in a key cylinder that is practically bump proof and resistant to manipulation. The CX5 cylinders have improved internal protection elements consisting of pins made of hardened steel. This reduces the likelihood that top or side pins will be compromised by drilling or other physical attacks. 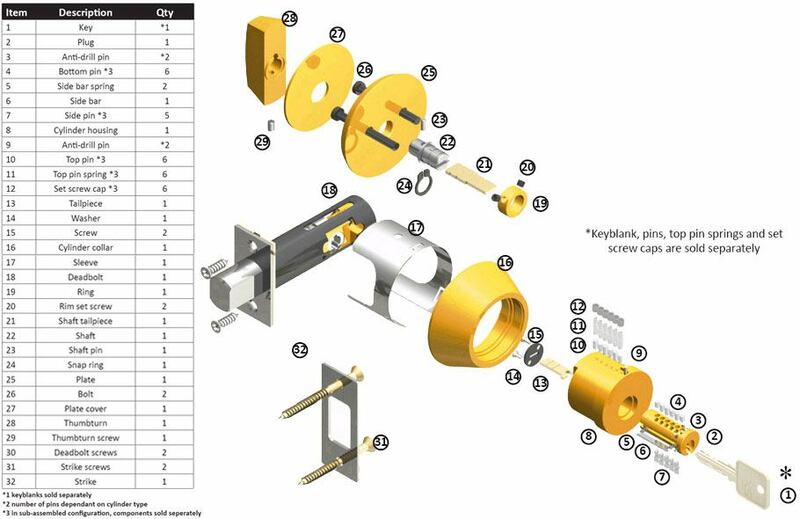 The full range of CX5 Mortise cylinders are manufactured from high-quality hard brass extruded material and are available in the most popular architectural coatings. 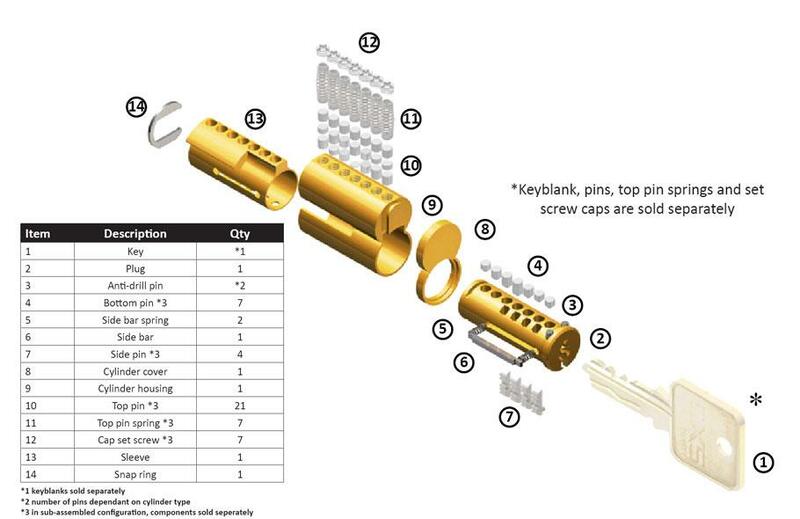 By default, the cylinders are delivered without the key blanks and no sidebar pins installed. The upper springs are made of stainless steel and the chambers are capped with screws for easier fastening. 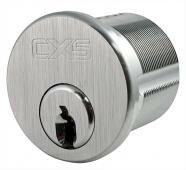 Mortise CX5 cylinders can be converted into a RIM cylinder through the CX5 RIM package. This is included with the 1/8-inch CX5 cylinder. By default, cam A “Adams Rite” is mounted on all Mortise CX5 cylinders. CX5 Mortise Cylinders are available with the UL 437 option for higher security. Anti-drill points 2 min. 11 max. 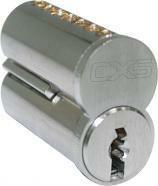 All CX5 Interchangeable Core Cylinder are produced from high quality solid brass material. 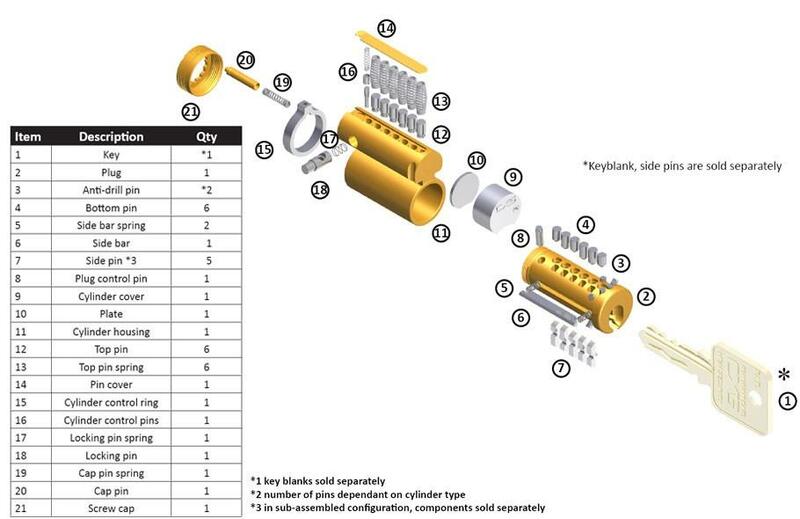 By default, cylinders are shipped without key-blanks. The top springs are made from stainless steel and the chambers are capped with set screws for easy pinning. 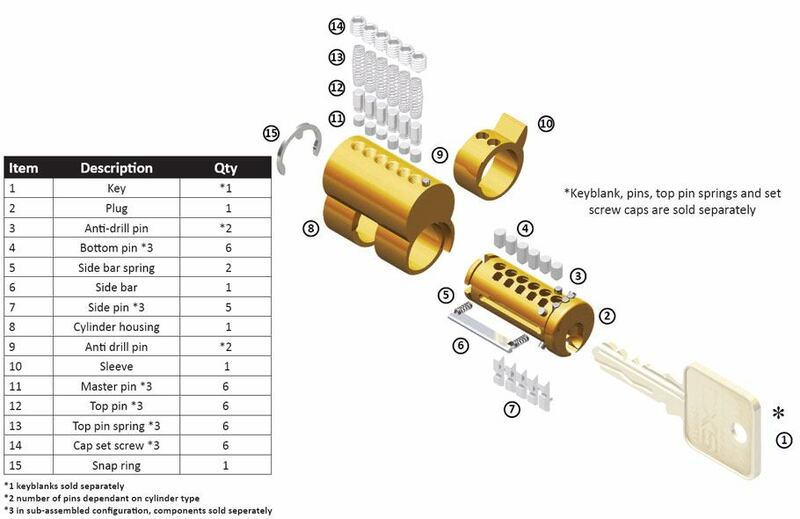 Small Format Interchangeable Core Cylinders (SFIC) cylinders are similar to functionality with the other SFIC products available on the market, including the BEST® brand, but additional sidebar mechanism is added. This mechanism is located in core of the lock, which makes it unnecessary to disassemble when the cylinder is combined or fixed. The CX5 Large Format Intelligible Core (LFIC) cylinders are available in two different configurations; “Schlage®” and “Medeco®”. Both types are 6-pin versions; the finish is 26D satin chrome.